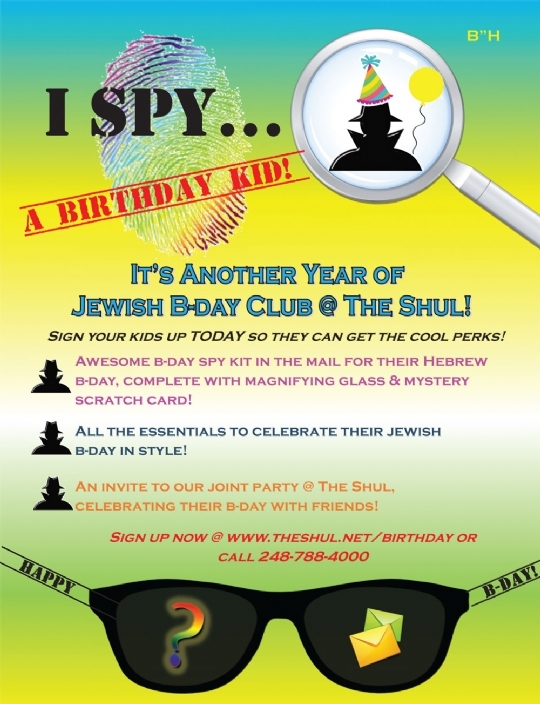 We will tell you what your child's Jewish birthday is and when the next time it will occur. We will send your child a surprise birthday package to your home! We will make a grand birthday party for your child complete with a birthday cake and party favors at our monthly "Got Shabbat?" Birthday Celebration, where we celebrate all the children's Jewish birthdays of the month! We will give you an invitation to send to your family and friends to join the party! *Address where the Birthday Package will be mailed. If you would like your child's birthday to appear in our beautiful Jewish Art Calendar please click the appropriate button below. Birthday Listings are $18 each. There is no fee to join the birthday club. 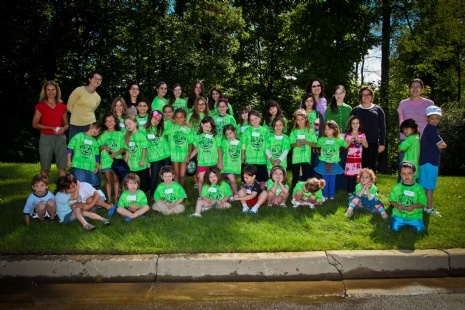 However we do suggest you co-sponsor your child's Jewish Birthday Party at our monthly "Got Shabbat" Program for just $36/child or $60/family. Click here for more information about "Got Shabbat?" Click "submit" now, if you do not wish to listing in the calendar. Your child will be added to the birthday club. 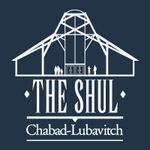 Please note: All information submitted to The Shul is strictly confidential. What it means and how it is celebrated.